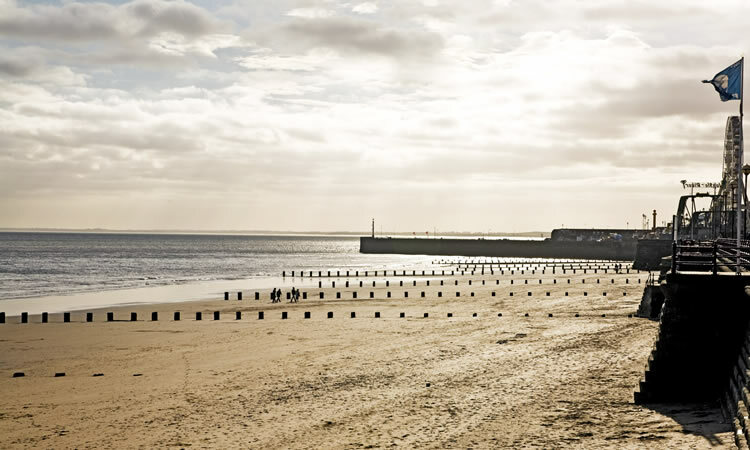 Danes Lea is situated within the coastal town of Bridlington. 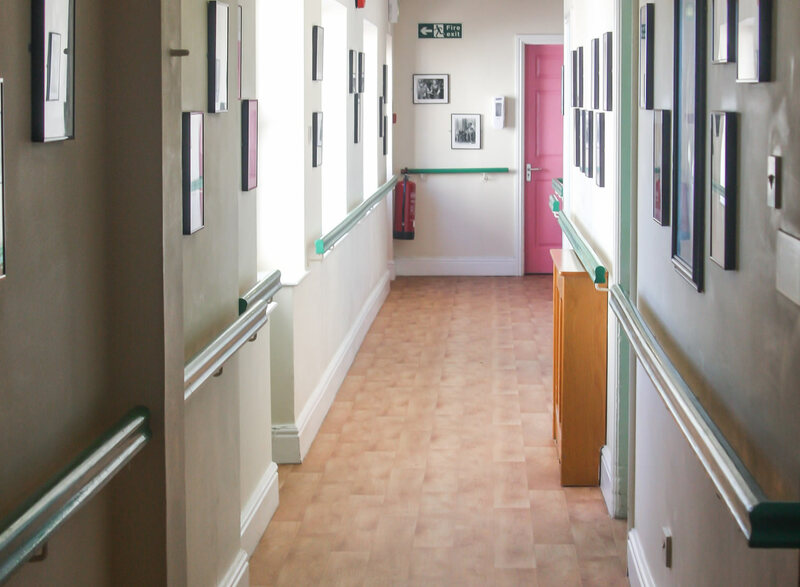 It is a residential care home for older adults, particularly those suffering from long term conditions including dementia. 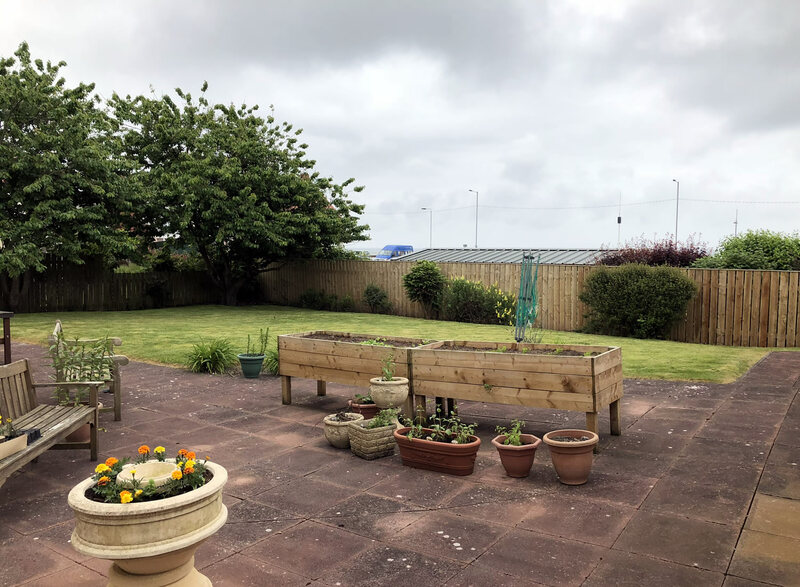 The home is situated on quiet residential street and has easy access to the town which has many facilities. 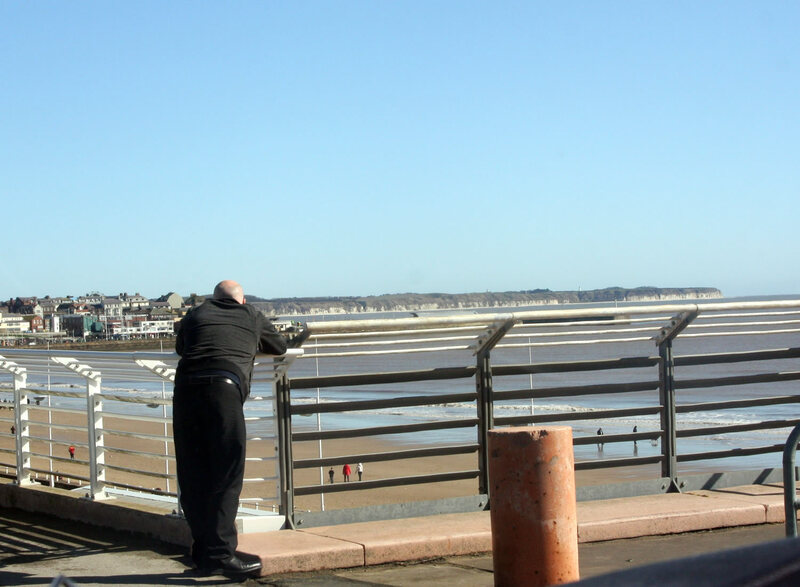 It is close to the beach and has sea views. At Danes Lea, we support people to remain at Danes Lea for life if this is their choice. This is through being responsive to the changing needs of our service users and providing an enhanced care package if required. 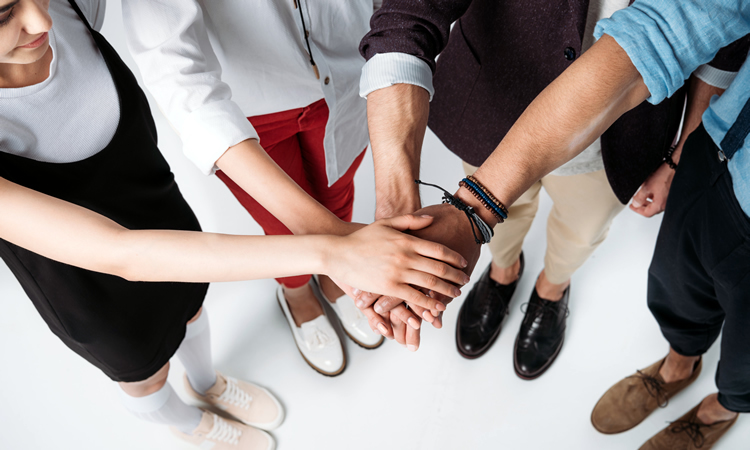 We work with services users who express themselves through behaviour which challenges and support this well with experienced and appropriately trained staff. 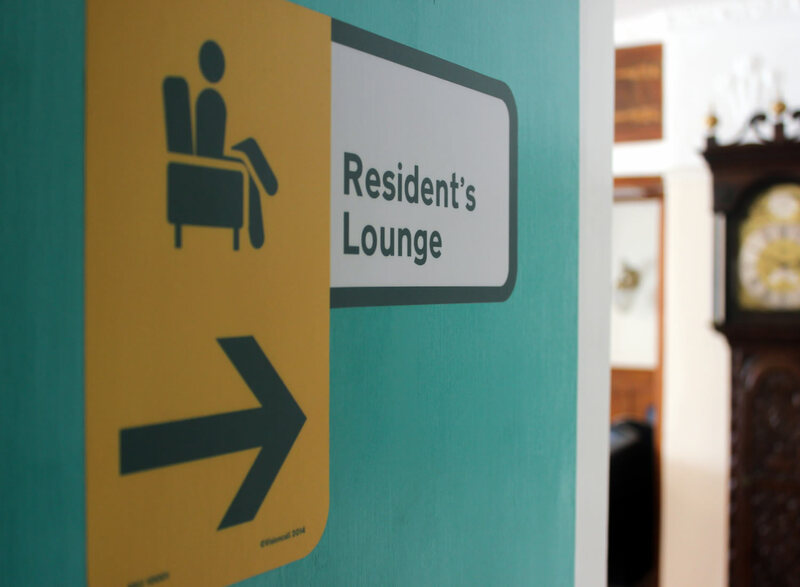 Twenty-four-hour care and support is provided within a friendly, warm environment. 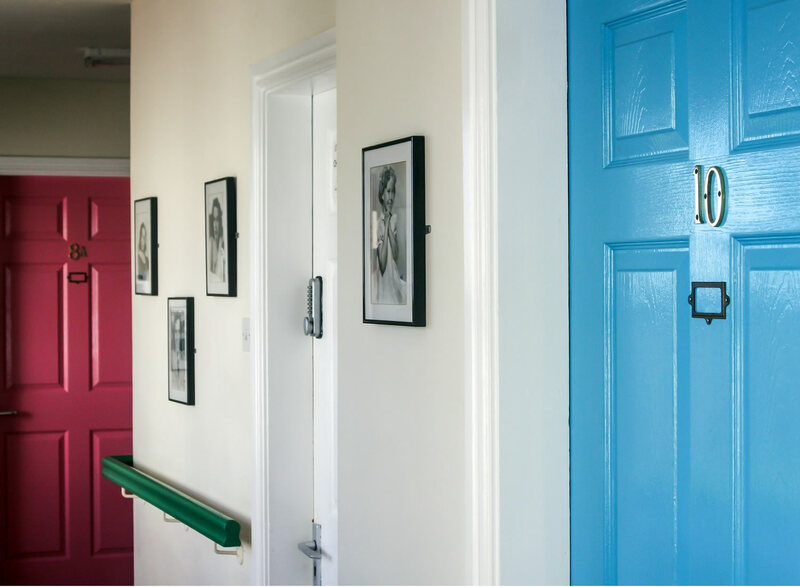 The majority of the bedrooms have en-suite facilities and residents and their families are encouraged to bring in personal possessions and we are able to decorate rooms to suit the choice of the individuals. 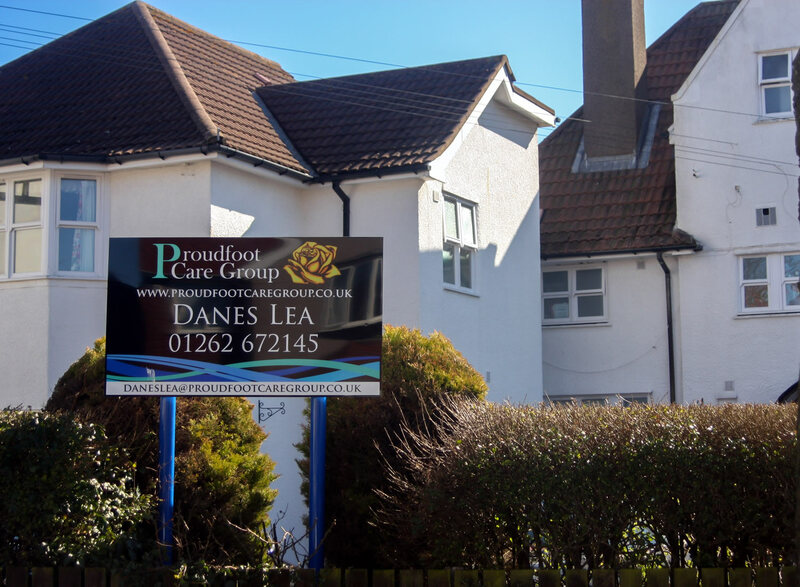 Danes Lea has a structured programme of meaningful activities which all service users have the opportunity to participate in on a daily basis if they choose. 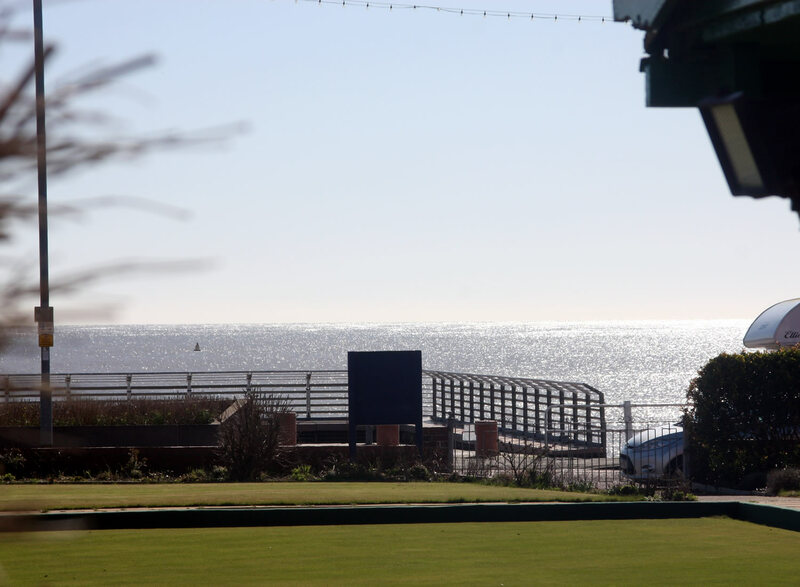 The gardens which over look the sea are pleasant and trips outside of the home are organised by our full time activity coordinators. 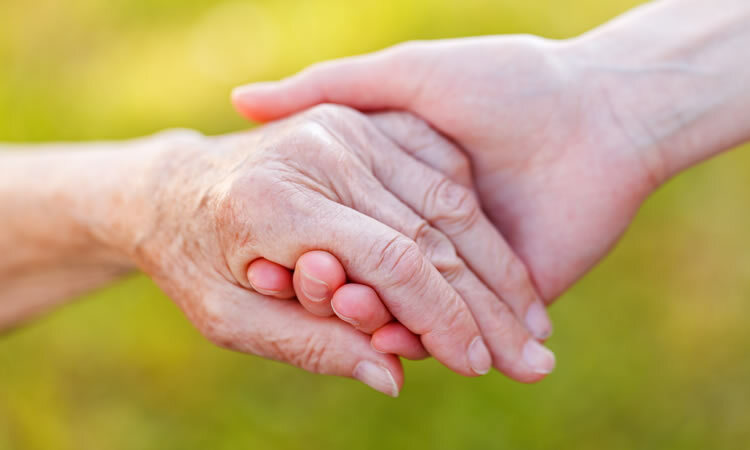 We are generally able to support throughout all stages of dementia and provide end of life care. 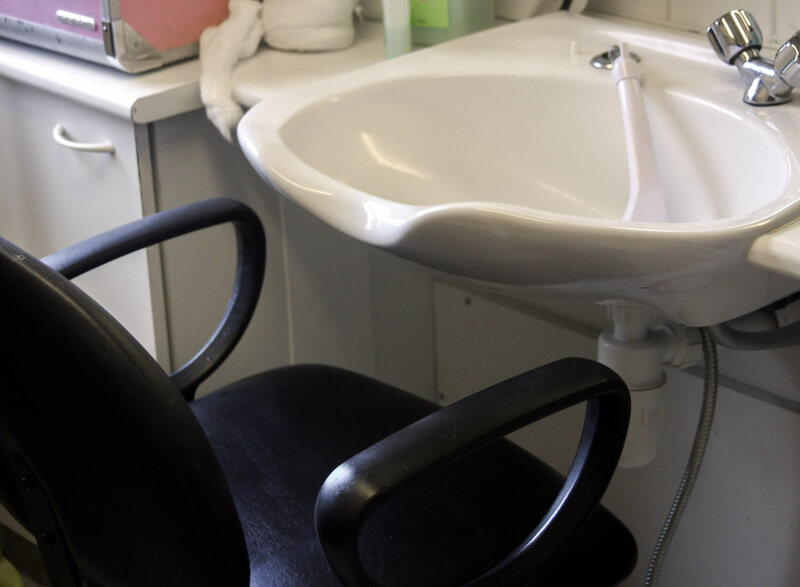 We work closely with professionals in the community which ensures that our service users receive the most appropriate, specialist care available. 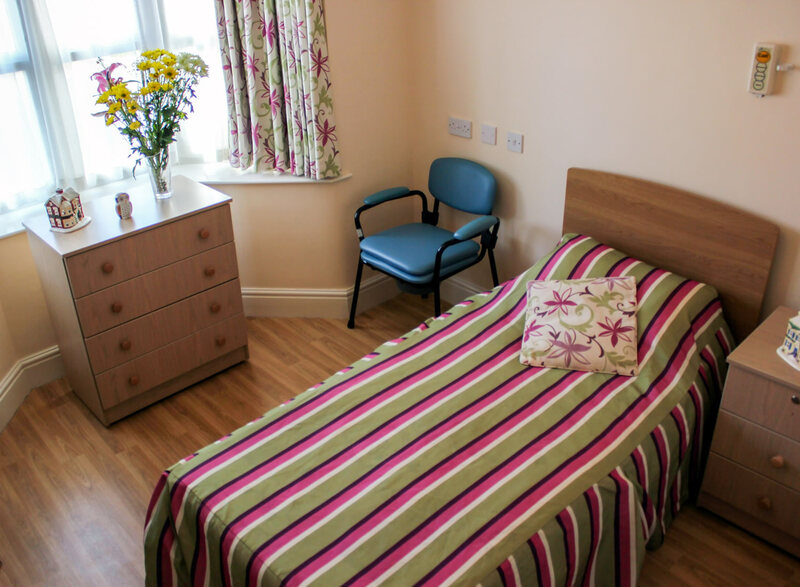 We are able to offer day care and respite care depending upon bed availability. 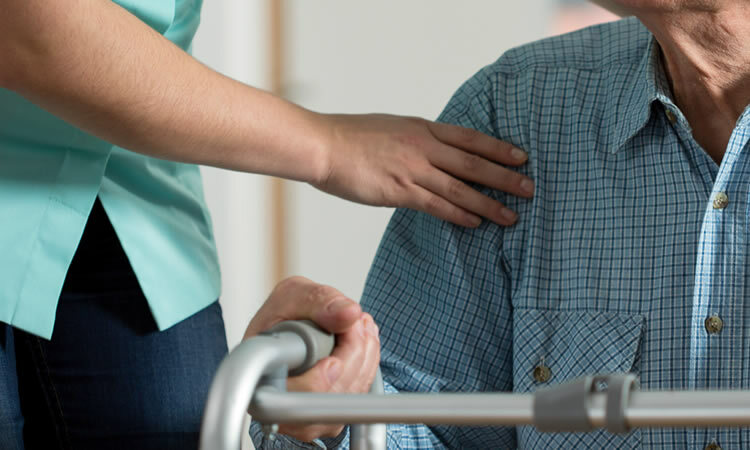 Our qualified and experienced staff team provide care which is based on person centred planning and staff work closely with families to ensure that we have detailed life history and a comprehensive needs assessment which enables us to provide support which is individual to the person. 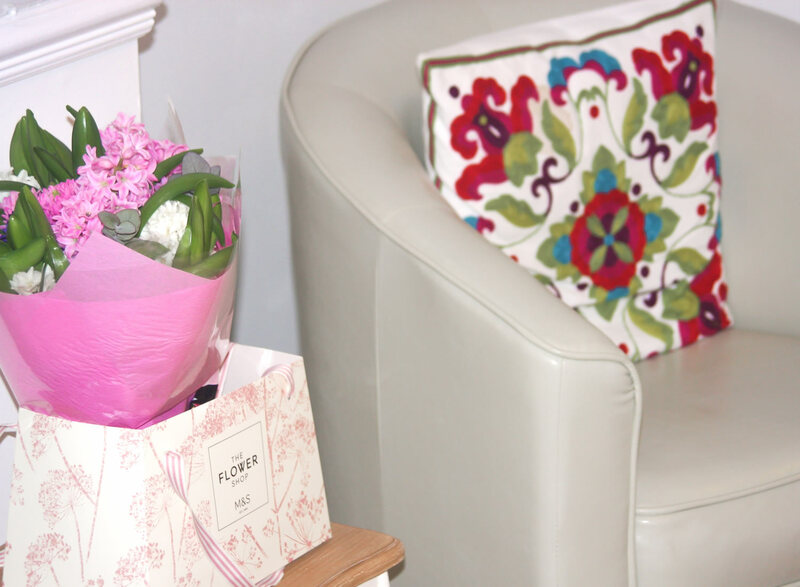 We value the choices and feelings of our service users and support people in enhancing their emotional and physical wellbeing.